There’s no doubt about it: relocating to a new country is daunting. There are a great many crucial decisions that need to be made but we know it’s the little choices that make your life not only enjoyable, but recognizable as your own. What do you do with yourself on the evenings and weekends? What are your hobbies and beliefs? While it’s always difficult to leave behind the communities that matter to you, you don’t have to sacrifice your passions just because you find yourself living abroad. 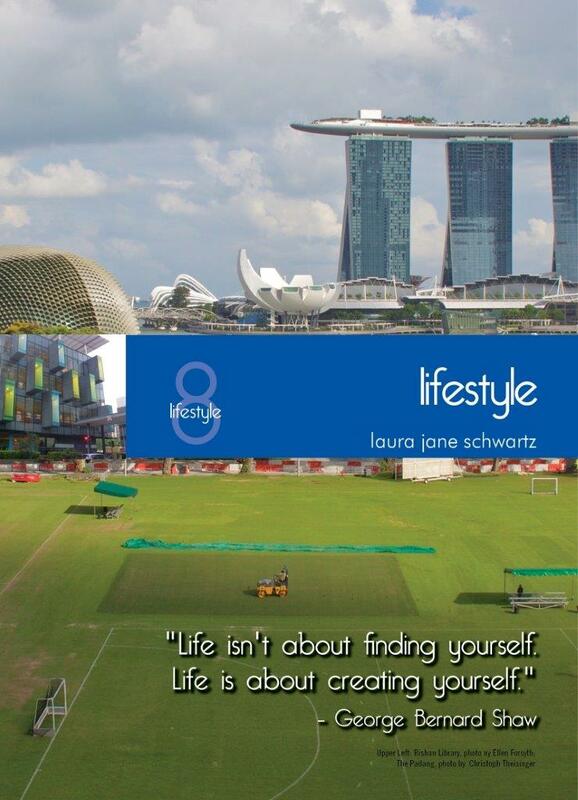 There’s no need to simply survive in a diverse, modern metropolis such as Singapore. Once you’ve sorted out the basics, you’ll probably want to find out how you can tailor your life as an expat to your preferences. Perhaps you’re a devoted Catholic seeking a church to attend. Perhaps you’re gay and wondering how to find a new circle. Perhaps you’re a compulsive environmentalist or a bookworm. Perhaps you live with a disability. Or just maybe you’re all of the above. This chapter covers a few ways to transplant your old habits, hobbies and lifestyles into this fresh setting. You might even be inspired to try something new! This new edition also offers some cool apps for everything from dating to Feng Shui tips to environmental news.